A Documentary Account in Black and White of FAR Islands in Micronesia Over 30 Years. 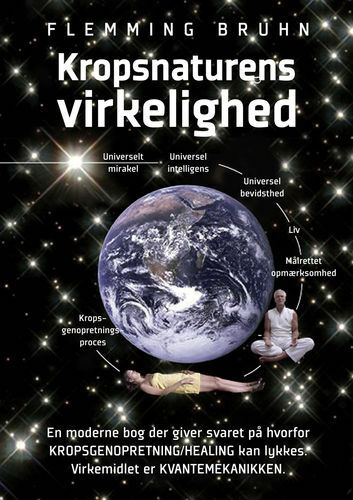 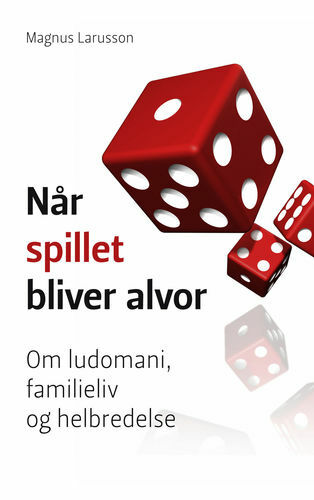 Bog 148,00 kr. 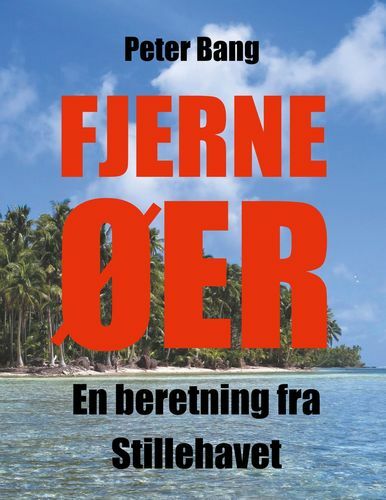 E-bog 79,00 kr. 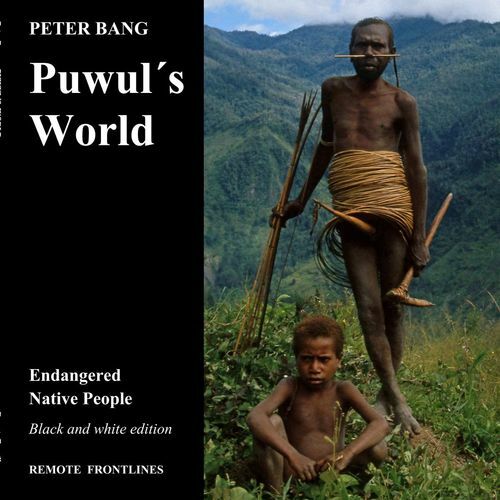 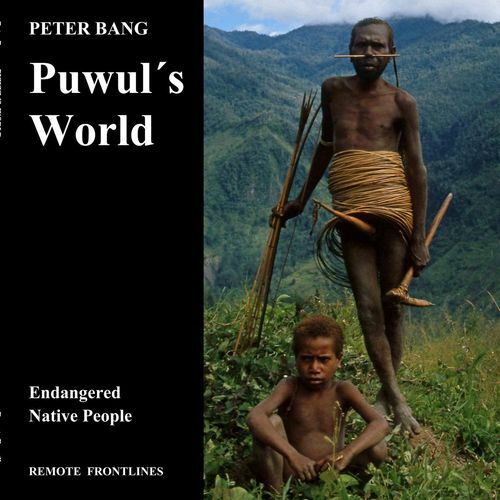 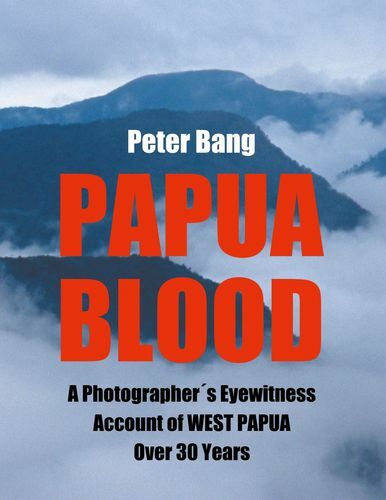 After three decades of absence the author and photographer Peter Bang returned to the outer islands in State of Yap. 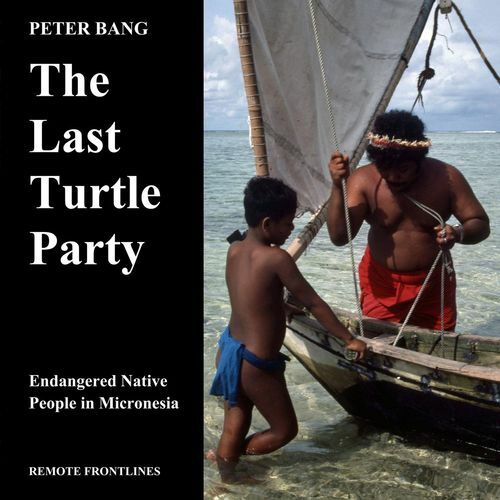 Here he revisited the tiny Micronesian paradise islands of his youth, which are now disappearing due to rising sea levels caused by climate change. 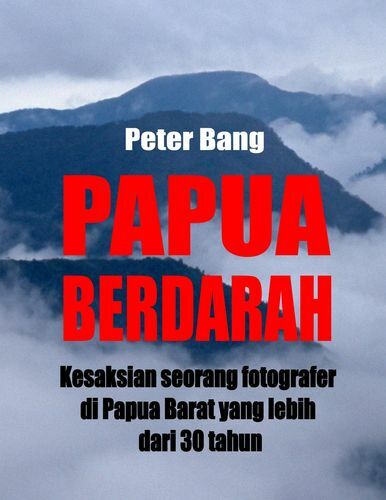 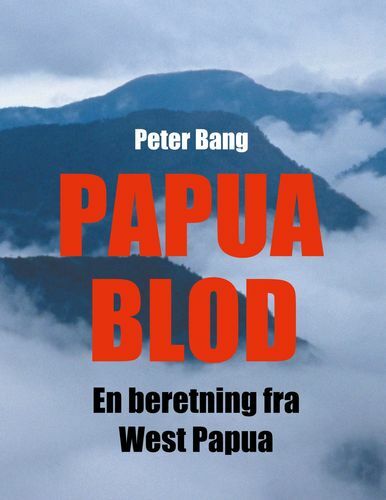 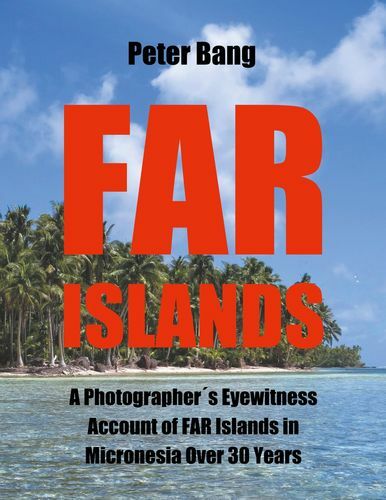 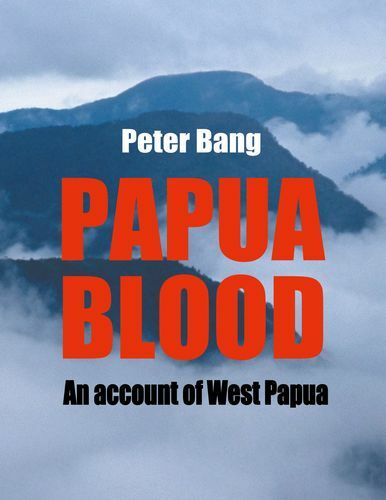 Note: This edition is published in black & white with over 150 photos on the basis of the color edition of the book ``FAR ISLANDS - A Photographer´s Eyewitness Account of FAR Islands in Micronesia Over 30 Years´`` by Peter Bang / published 2018 by Remote Frontlines.